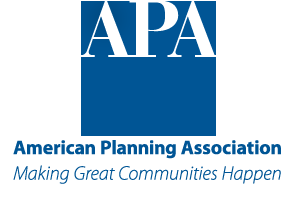 This Essential PAS Info Packet addresses the interrelationships between food, land use, transportation, economic development, and public health. 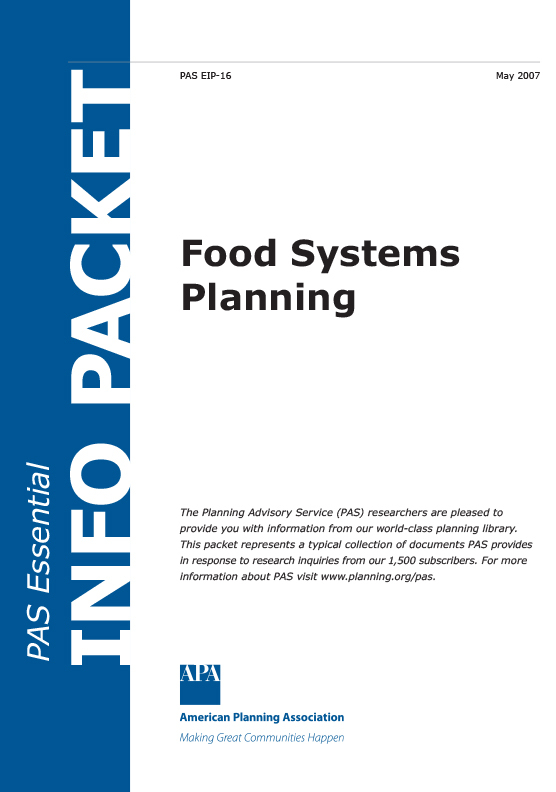 It is a compilation of resources on planning for the food system and also includes innovative local policies and regulations from communities on the cutting edge of food systems planning. Issues include: providing information on how planners can ensure adequate and equitable access to healthy food; what role urban agriculture can play in food security; how local food helps the economy; and what planners can do to help create more sustainable food systems.